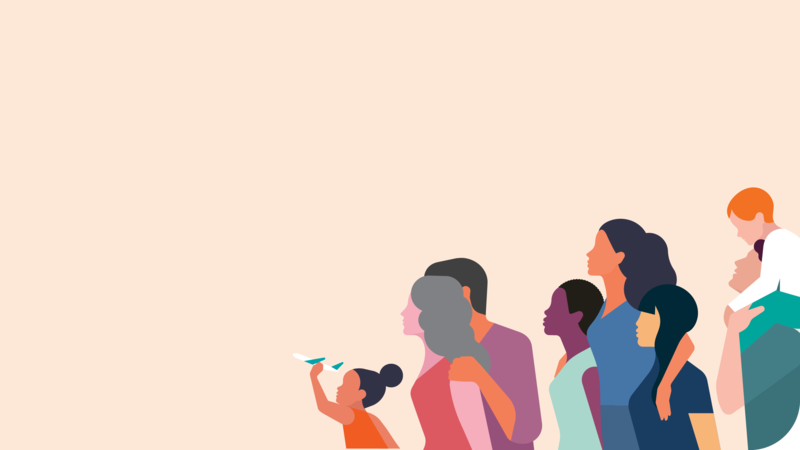 Open enrollment is now through December 15 to obtain insurance for 2019 (Jan 15 for CA, Jan 31 for NY). If you're enrolling in health insurance, you can find affordable dental plans from Guardian and its subsidiaries. You may be able to enroll outside of open enrollment if you qualify for a special enrollment period (SEP). Ready to get started? Members have access to one of the largest preferred provider organization networks around. With larger networks, it's more likely you'll be able to find the right provider in your area. Employers and their employees can count on Guardian for group dental insurance coverage options that provide flexible plan designs, a strong network, and quality service. 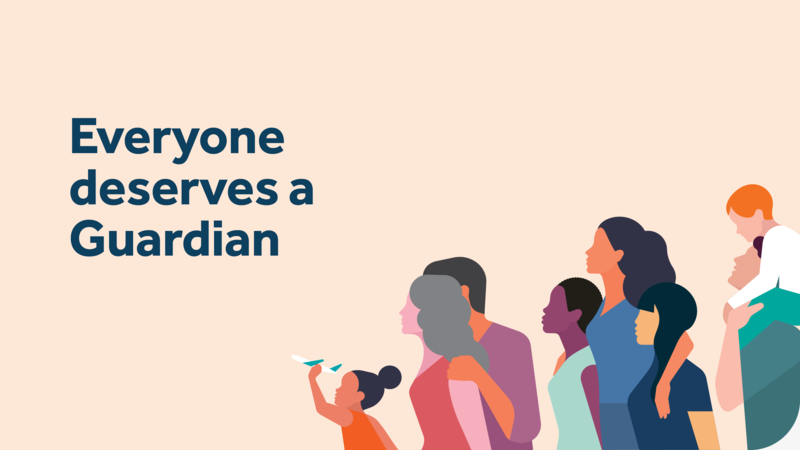 Members have access to quality care, as needed — something more than 8 million current Guardian members enjoy. Insurance should be easy to understand. We do our best to avoid confusing insurance language and to present clear choices. With Guardian, any plan you choose will provide you with comprehensive coverage and access to our nationwide network of providers. Insuring your smile. Everyone deserves a Guardian. From preventative care to extensive, costly and often unexpected expenses, you're covered. Our dental insurance products offer members competitive rates so you can help protect your family. You can find affordable dental plans from Guardian and its subsidiaries.